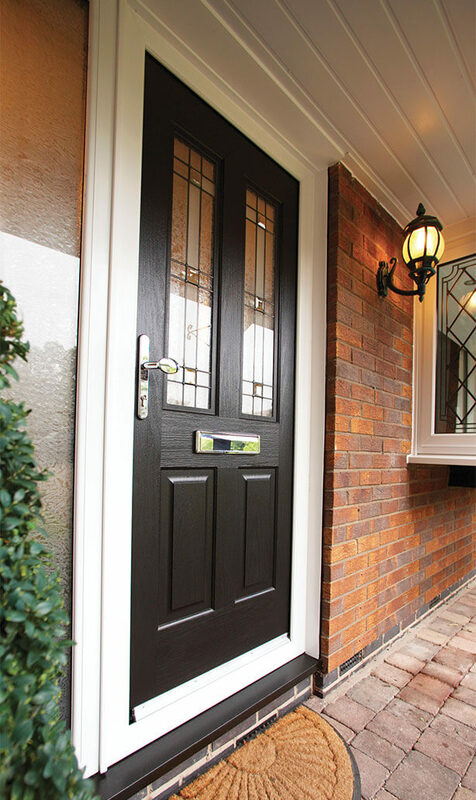 With more homeowners seriously considering their homes energy consumption, it’s not surprising that the popularity of composite doors is steadily rising. We want to install the best composite doors available in the UK – that’s why we’ve chosen to supply Rockdoor. 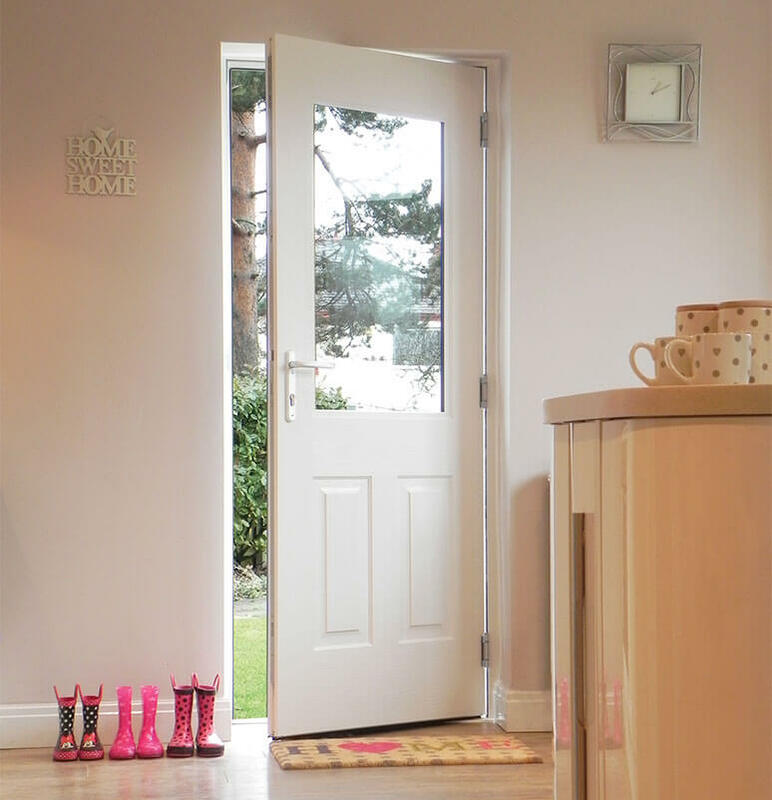 Exceedingly thicker than conventional PVC panel doors, their super-strong glass reinforced plastic skin boasts great definition and long-life performance – perfect for safety conscious homeowners across the North West. 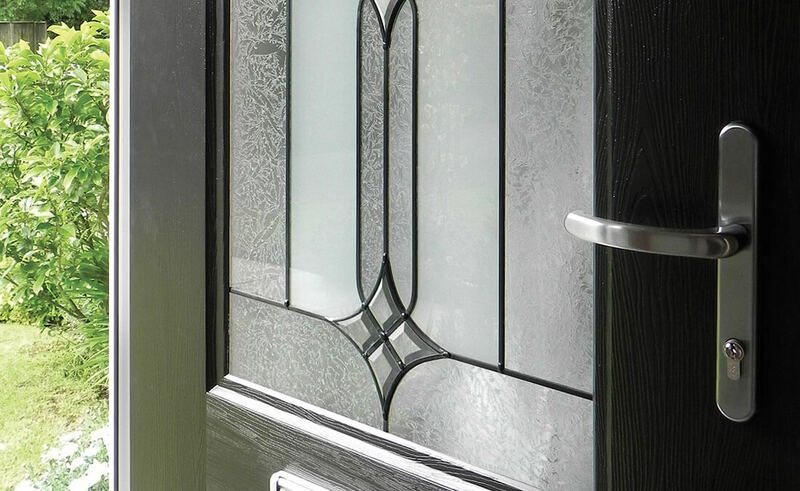 As a Rockdoor-approved installer, all composites come manufactured in accordance with Secured by Design, a highly acclaimed accreditation that’s fully backed by the police - the composite door’s safety aspects truly shine through. Combine the best of both worlds, with the classic appearance of a wooden door coupled with the super-strong properties of fusing wood with glass reinforced plastic (GRP); the same material used to reinforce the bottom of boats! 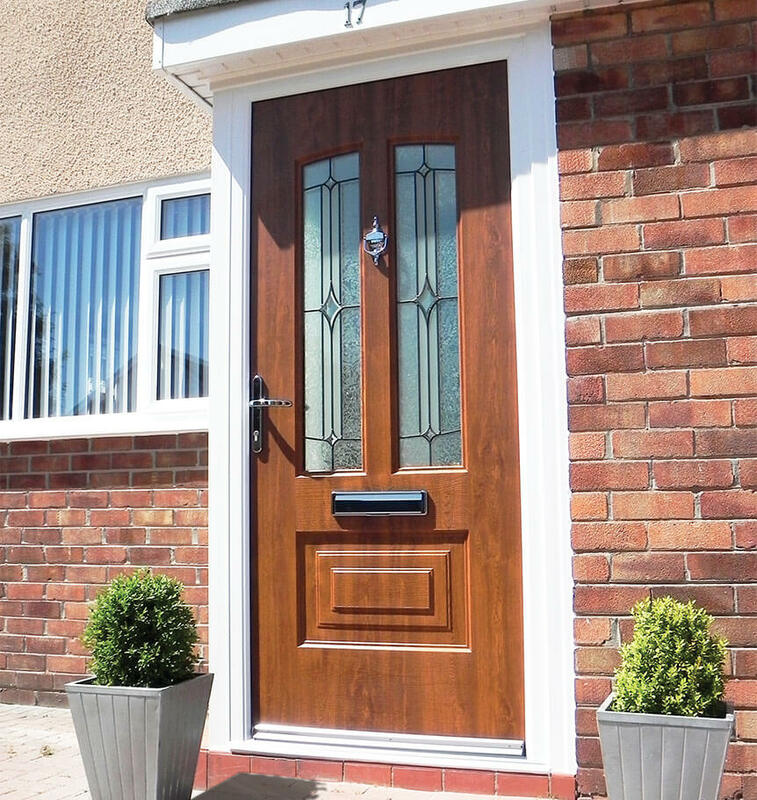 Unique in terms of security, energy rating and style, our composite door range are extremely cost effective as they will outlast uPVC or timber doors by miles! 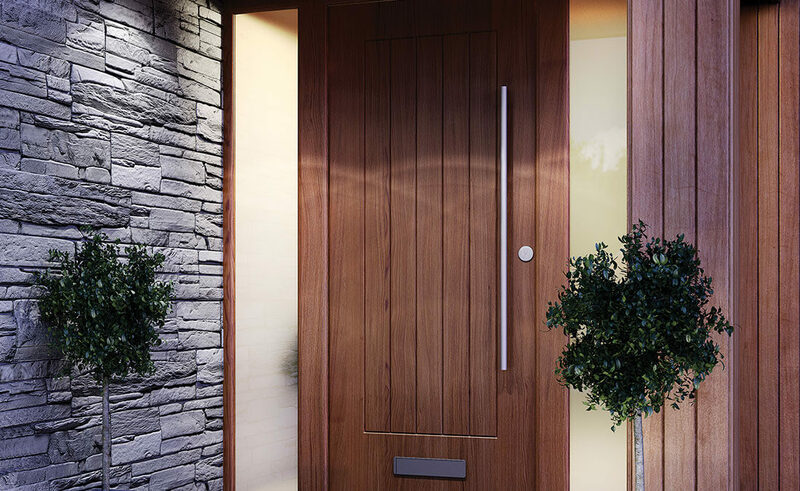 Opting for Rockdoor – the industry’s leading composite door brand – allows each unit to provide unbeatable strength, intertwined with the most secure locking systems available. 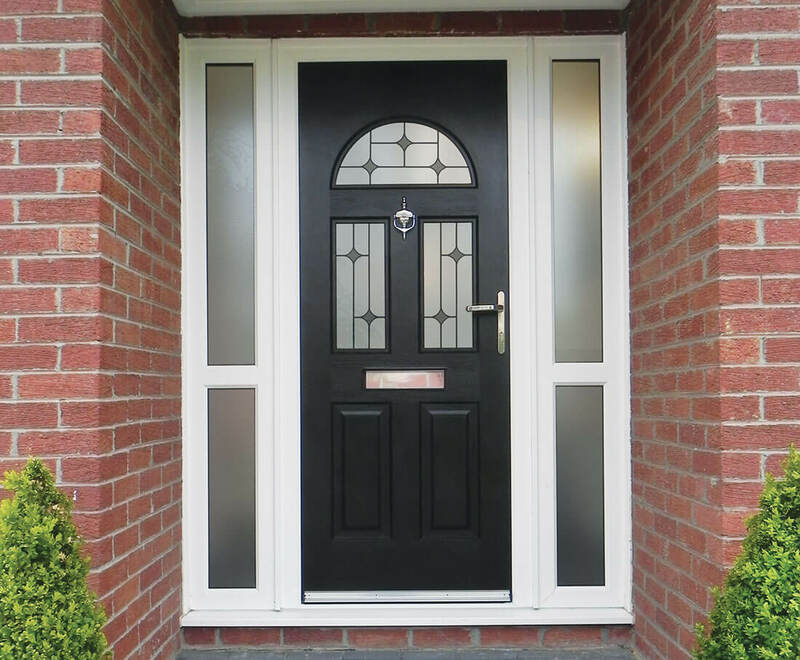 Composite doors the preferred choice for homeowners right across Manchester and beyond! 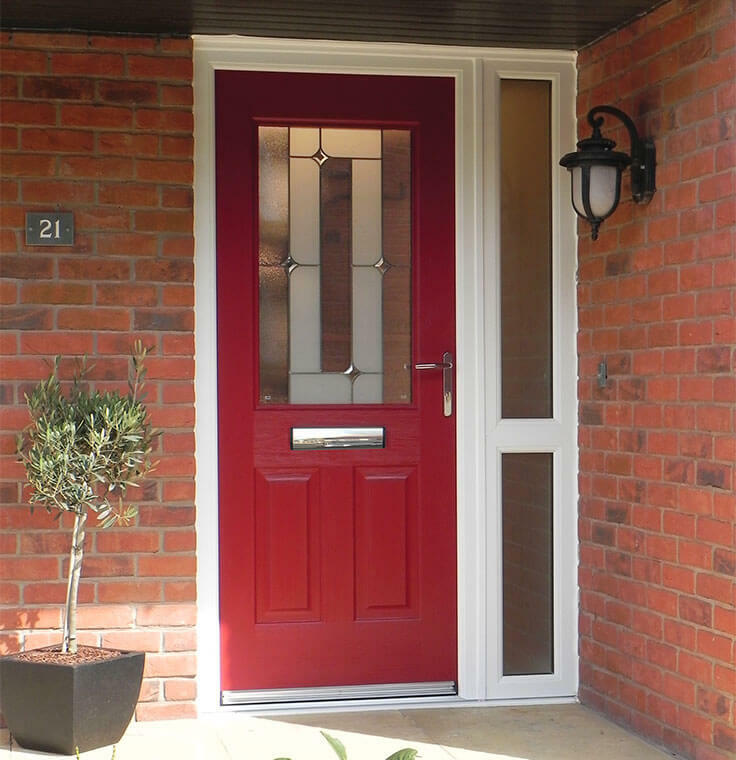 Our extensive composite door range are designed with the homeowner solely in mind. As you can see below, this increasingly popular range meets the highest standards of performance and are glazed and finished to the highest level of efficiency and strength. So please have a browse through these prime examples of our skilled craftsmanship to gain inspiration for your own project. There’s a full palette of classic colours and sensational shades to take your fancy. With traditional shades to more contemporary effects, your doorway could even be finished to match the existing colour of your windows and style of your home. This includes the ever-popular customisation of dual-colour, allowing a statement on the outside of your home as well as complementing your interior’s décor. 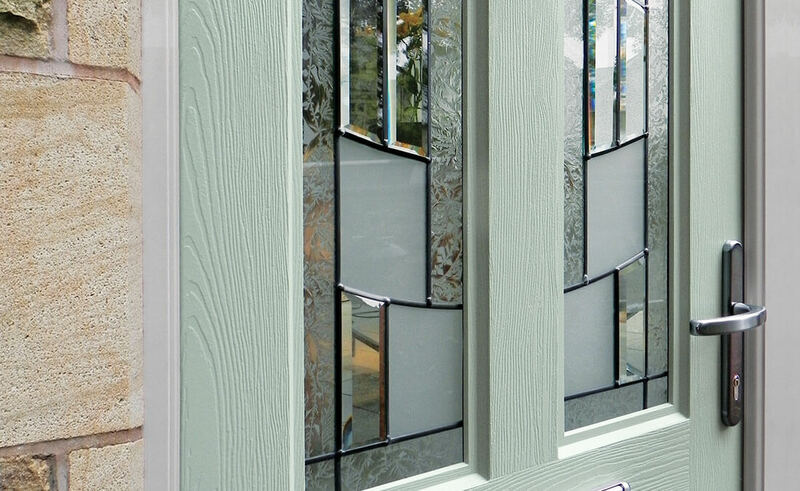 The different glass designs, colour and woodgrain options are truly out of this world!